People may worry about what their face looks like, but how many people do you know who care how fit their face is? The muscles of the face are subject to a range of subconscious forces. From expressions to tight neck muscles, our faces flex and and bend – even in our sleep. Tooth grinding, for example is most usually as a result of disturbed sleep, combined with adrenaline and tight neck and jaw muscles. If, during sleep, the mouth drops open, your jaw muscles will attempt to lift the tongue back up. This is very heavy and wearing for the jaw, causing it to tighten and that’s why the pressure on the teeth occurs. Our Natural Face Lift massage, can teach you how to successfully take out that neck, shoulder and scalp tension. It can relieve jaw tension, which will ease pressure on the teeth. It can help with frequent tension-based headaches and leave the skin feeling relaxed and revitalised. A smooth and comprehensive neck, shoulder and face massage. A full one hour routine that can be used as a stand-alone treatment. Facial acupressure points and the methodology behind it. How to work on the fascia (connective tissue) for longer-lasting effects. 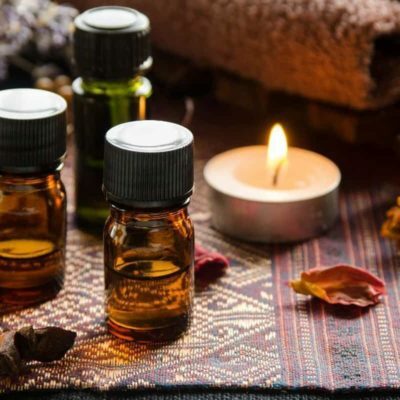 Best practise for using natural essential oil products on the face, safely. All equipment required for your training will be provided on the day. A comprehensive manual with the routine and each movement photographed will be provided. 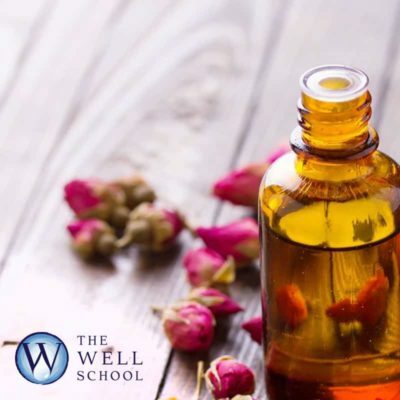 Refreshments are provided at the Well Retreat. This massage include the upper back, shoulders, neck, arms, scalp and face. Pre-requisite for this course will be a suitable anatomy and physiology certificate. The Natural Face Lift Massage will show you how to keep your clients face in trim. It is a treatment designed to release tension in the neck and shoulders and up into the scalp. Work and exercise the facial muscles, moisturise and energise the skin and leave your client feeling light and fresh, naturally. There is usually a natural and organic solution to most problems. Often this takes the form of a little effort to make what you already have, work better. This is a very important first approach, when we are talking about the face. The face is delicate, it reflects who you are and yet, its muscles need to be kept fit, to work at their best. You will be able to support your client with facial exercises and treat the face to look lifted. Understand and demonstrate the physiological benefits and effects of using Natural Face Lift massage techniques. Carry out a consultation and identify indications/contraindications to Natural Face Lift massage. Perform a Natural Face Lift massage tailored to meet the recipient’s specific needs. 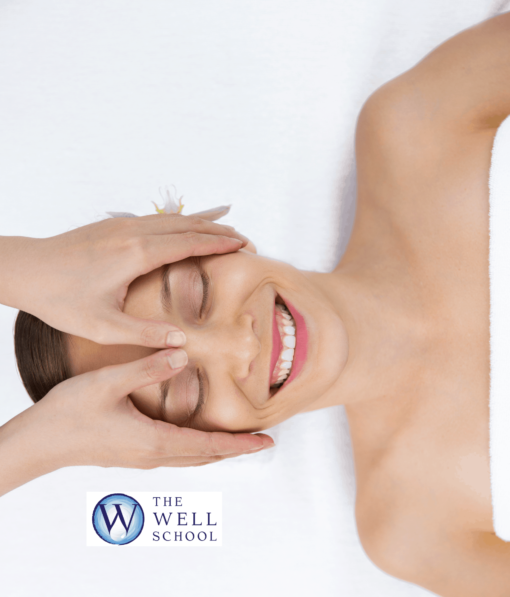 Therapists will be able to demonstrate a knowledge of the theory and practical application of Natural Face Lift massage, by assessment. Understand the benefits of the products, as demonstrated. On completion of the course you will be issued with a certificate from The Well School for this IFPA accredited CPD course.